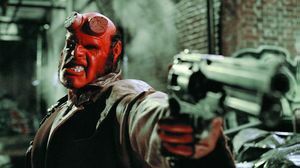 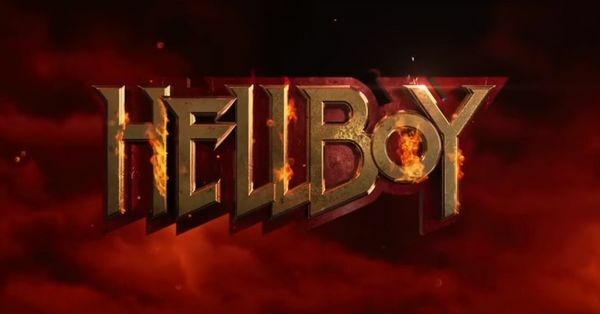 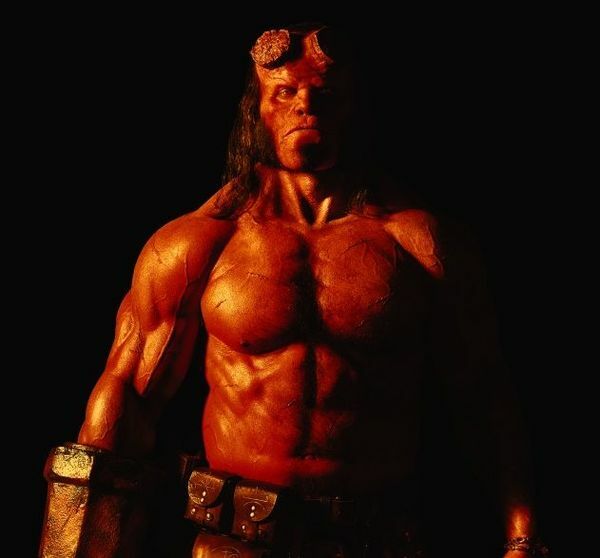 Neil Marshall’s Hellboy is being described as a “well-rounded” and “incredibly violent” adaptation. — Sound the alarms! 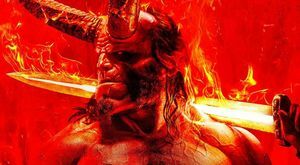 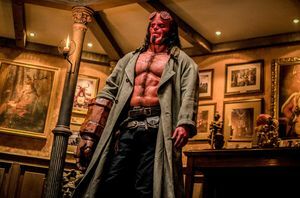 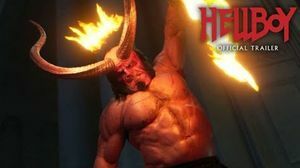 The latest rundown comes from an insider who attended Liongate's Hellboy test screening this past week in L.A.